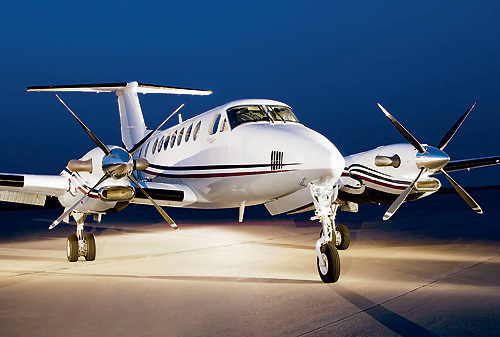 Midsize Jets the Most Preferred category of Private Jets by Business Travelers with seating from 6-8 passengers. Expect cabin sizes from 5’10 high to 6′ wide. Aircraft in the group have a range of 4-5 hour range. In the same group consider the Hawker 800 XP. 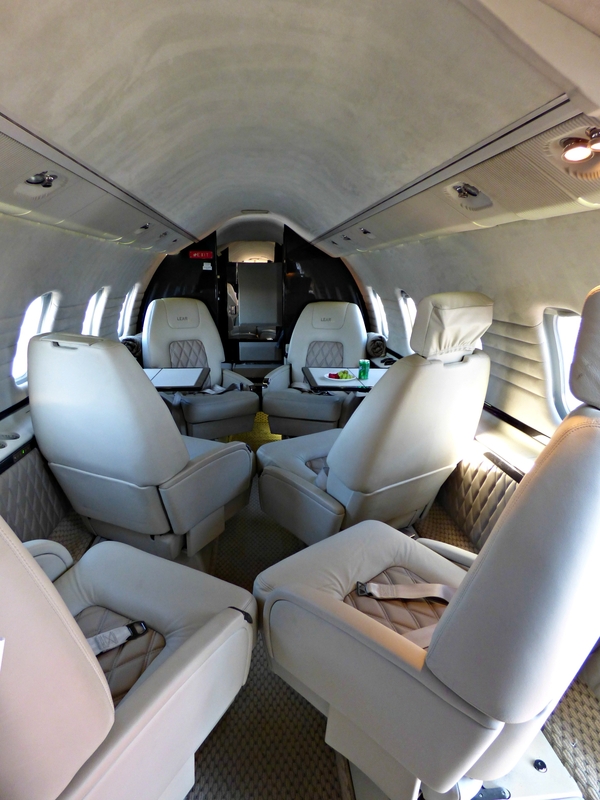 The interior of the Lear 60 Jet (Picture Above) offers Swivel Seats for 6 guests, WIFI and a fully enclosed washroom. Hourly rates $3,500 per hour. Secure quotes for all types of Private Jet Charters, Rentals and Leases–ask us for Jet Plans and our special “Perks” which provide you with Complimentary Limousines services for all flight segments of 3 plus hours. 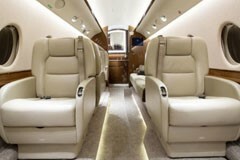 Please compare our pricing, aircraft details and photos of the interior of your Private Plane Charter. Feel free to ask us for additional information and seating plans. The Gulfstream 200-280 and Challenger 601 are considered Super Midsize Aircraft- this group of aircraft have large standup cabins with the same seating plans as the Large Gulfstream and Global Jets. Consider this group as a Best Buy and Best Value with hourly rates from $4,400- to $4,800- per hour. Fly coast to coast or from Miami to Los Angeles and or Las Vegas. We like to showcase the Super Midsize Jets with the most comfortable seating and a table setting for conference meetings. Each aircraft has a forward galley for your in-flight dining options. Your aircraft costs include the services of a flight attendant. Ask us for dining and menu options. May we provide you with a quote? We recently provided the following, LAX Van Nuys- to New York Teterboro party of 8 travelers with the Gulfstream G200, Las Vegas to Superbowl Atlanta Gulfstream 200 with a total of 9 travelers. Las Vegas, Los Angeles, Van Nuys, Burbank, John Wayne, Carlsbad, San Diego, San Jose, Oakland San Francisco availability includes the G200-280, GIV, GV, G550 amd G650 with a range up to 8,300 miles.